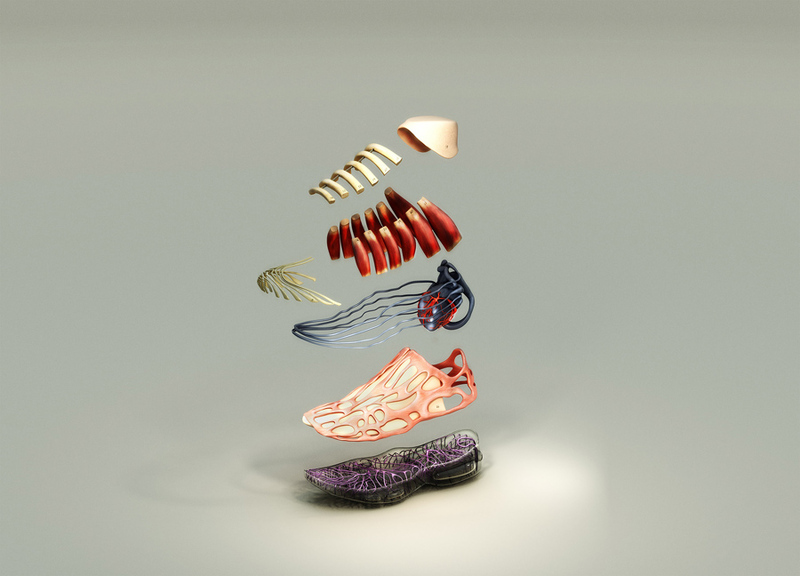 London-based creative agency Rosie Lee took the original design inspirations for iconic sneakers and turned them into conceptual sculptures that architects and sneaker heads will especially appreciate. 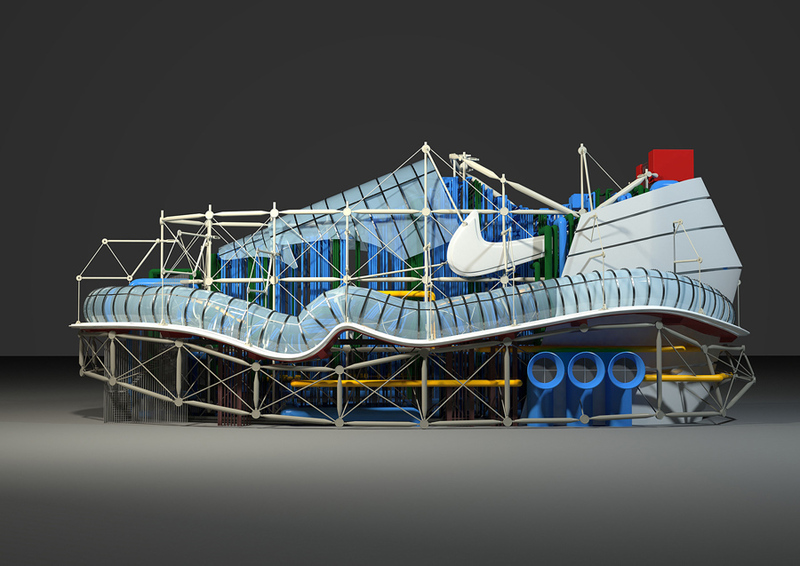 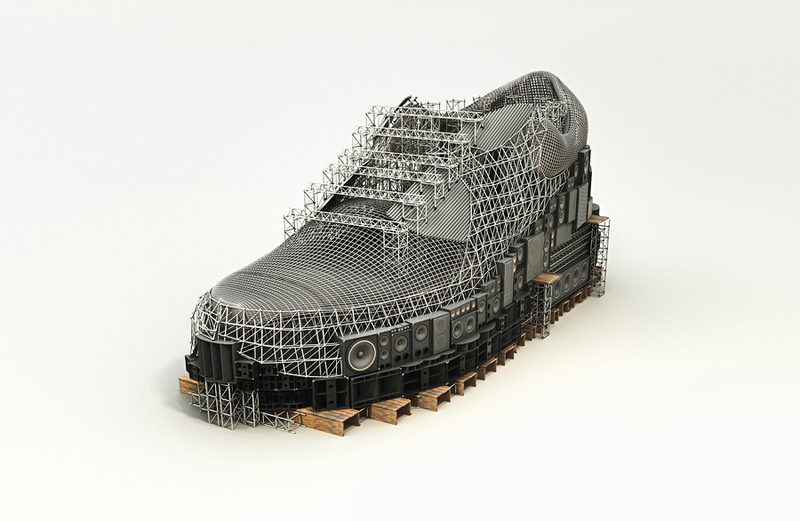 Paying homage to the Centre Pompidou, the museum in Paris that inspired legendary Nike designer Tinker Hatfield to create the Nike Air Max 1 in the late-1980s, the team at Rosie Lee transformed the iconic shoe into a 3D model of its Parisian inspiration. 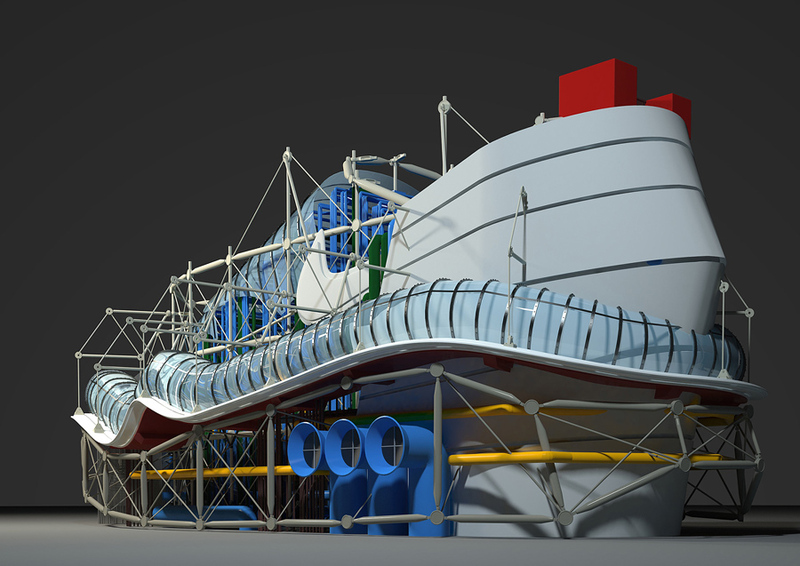 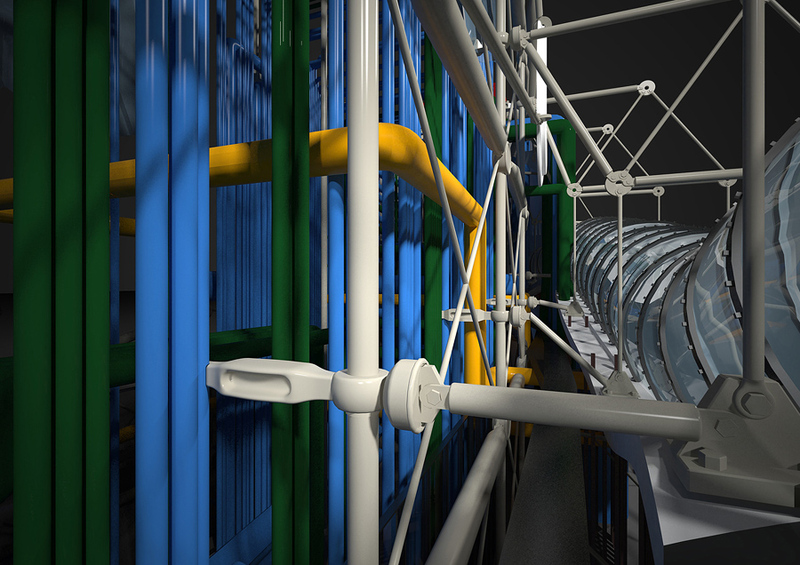 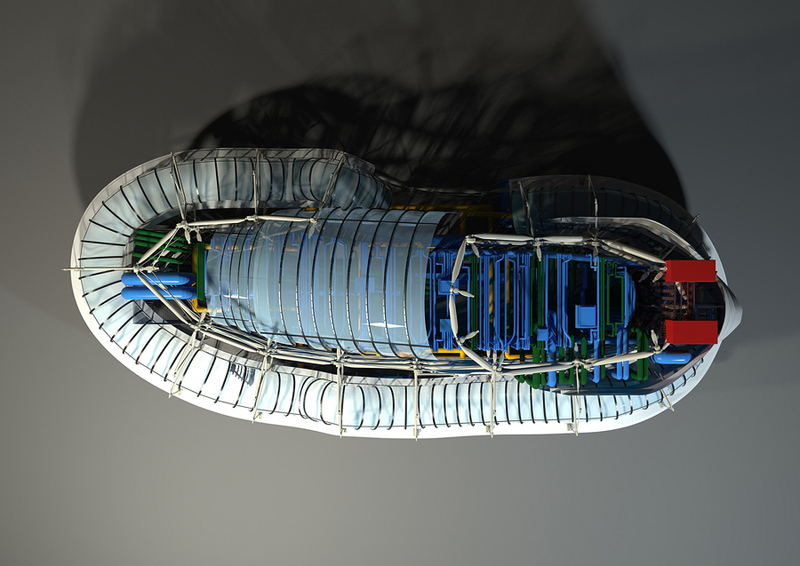 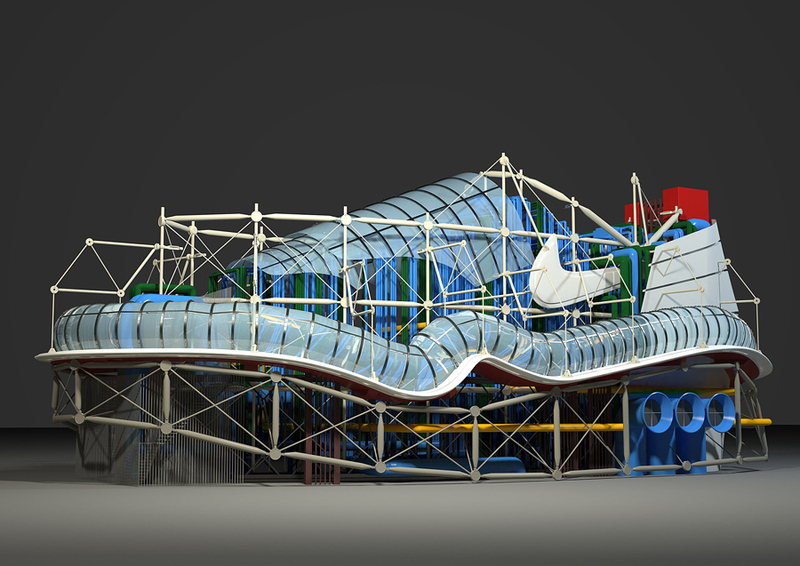 The illustration closely resembles the inside-out architectural elements that Renzo Piano, Richard Rogers, and Gianfranco Franchini used when designing and building the complex in the 1970s. 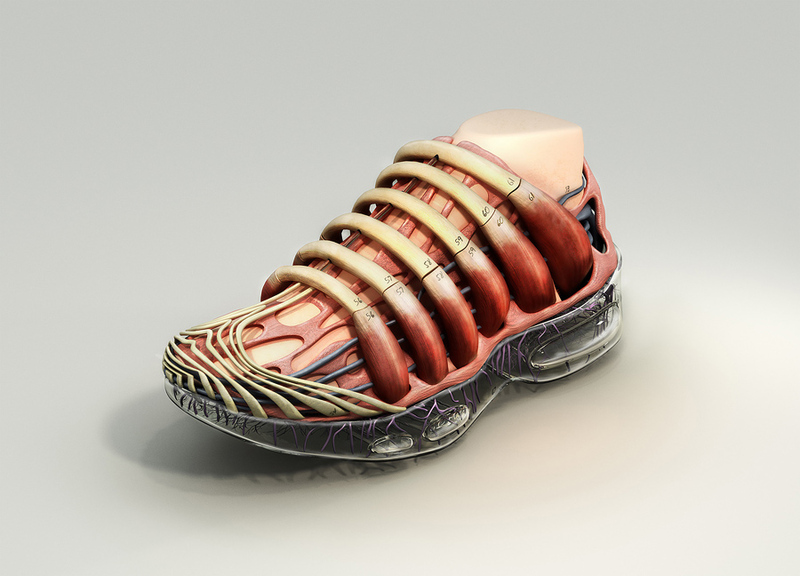 The creative team also created 3D illustrations for two other Air Max models: the Nike Air Max 90 and the Nike Air Max 95. 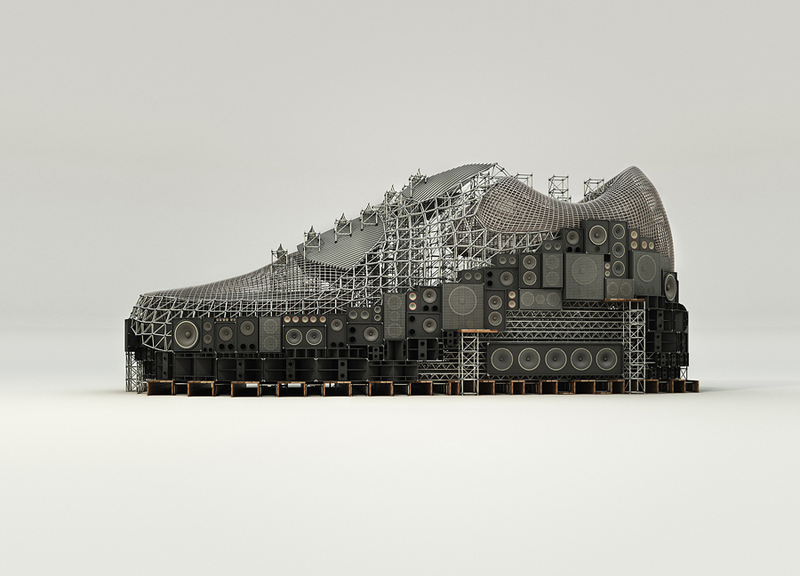 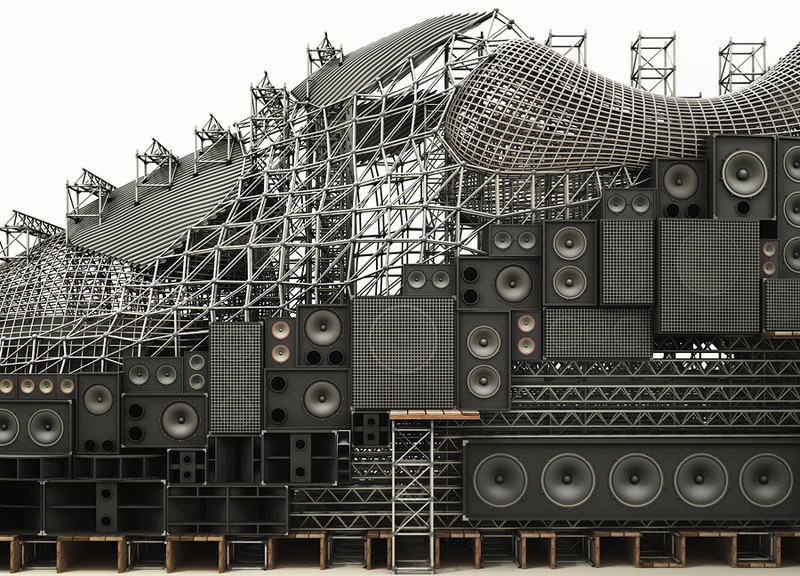 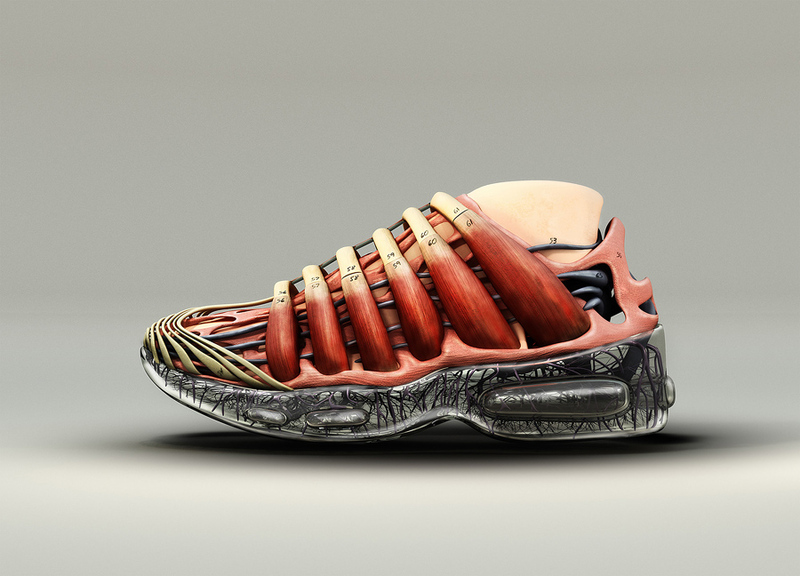 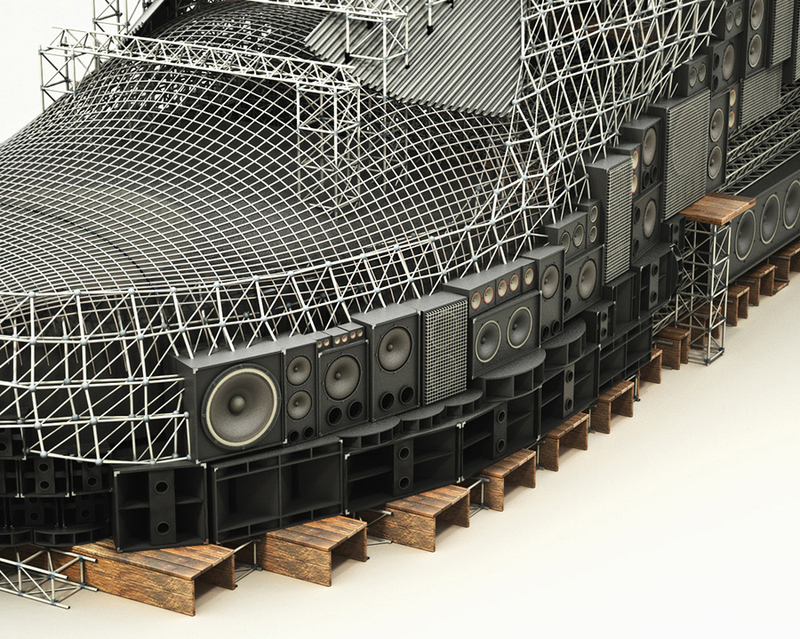 The Air Max 90 concept is built entirely out of speakers and rigging as a nod to the culture of record crate diggers (“early adopters” of the sneaker model, according to Rosie Lee), while the Air Max 95 illustration was made to resemble the anatomy of a human foot since that’s where the sneaker’s designer, Sergio Lozano, found inspiration over 23 years ago. 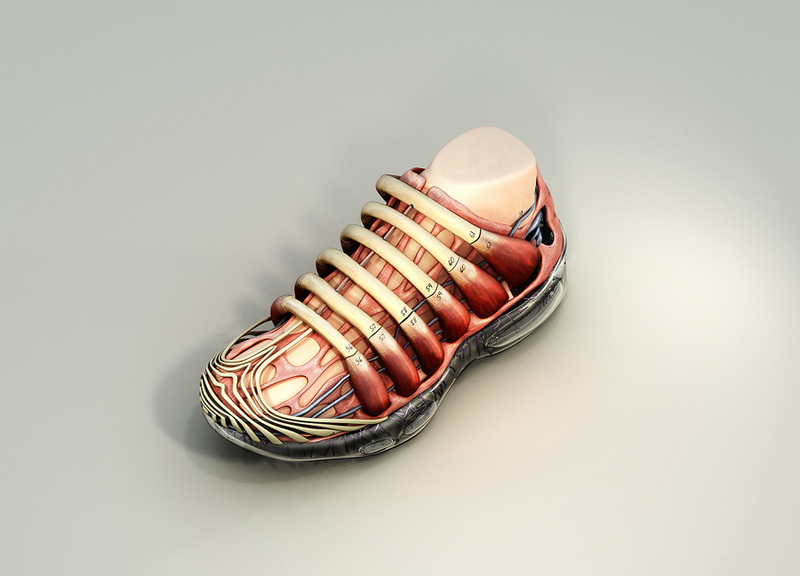 By the way Nike sneakers are one of the most expensive hoes ever.